Our fractions worksheets have been created to help students of all abilities to understand and solve the many varieties of fraction questions they will encounter during their time in school. 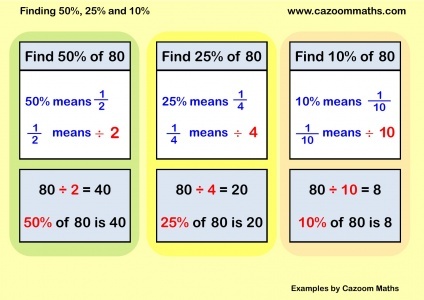 From a simplifying fractions worksheet to adding and subtracting fractions worksheets and multiplying and dividing fractions worksheets, the many resources available at Cazoom Maths will ensure your child or pupil will be able to navigate their way through the complexities of solving fractions questions. We even offer resources such as an ordering fractions worksheet and fractions of amounts worksheet as we cover everything your student will need to know and understand. As most older students and adults know, equivalent fractions are fractions that have different numerators and denominators that reduce to the same fraction in their simplest form. 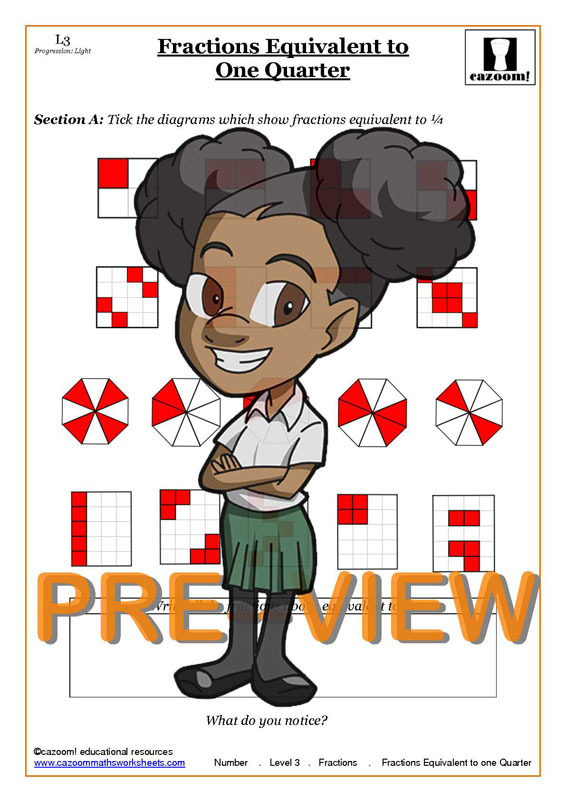 This may sound straightforward to those who excelled in maths in school, but students start learning about equivalent fractions at a very young age and they can pose a serious challenge. Teaching students who have a hard time understanding fractions can be equally difficult for those who don't have dedicated training or access to classroom resources. Teachers who are looking for easily accessible and affordable classroom resources, parents who want to play an active role in their students' educations and tutors hired to facilitate the learning process can all benefit from professionally designed worksheets and other resources. With equivalent fractions worksheets ks3, students can get the help they need to understand these fractions and solve questions relating to simplification, subtraction, multiplication, and division of equivalent fractions with ease. Learning how to understand and use equivalent fractions gives students an opportunity to practice abstract maths problems. Although many teachers begin by using concrete examples of equivalency and how it relates to fractions, students must learn how they work on a conceptual level to apply these concepts to their maths educations and other areas of their lives. Equivalent fractions can be used to make adding and subtracting fractions with unlike denominators easier. This requires knowledge of fraction simplification as well as a basic understanding of how equivalency works. Generally, though, most teachers begin with basic concepts and only move onto the practical applications for them once students have learned how equivalent fractions are related to each other. Most teachers use and equivalent fractions worksheet in the classroom. 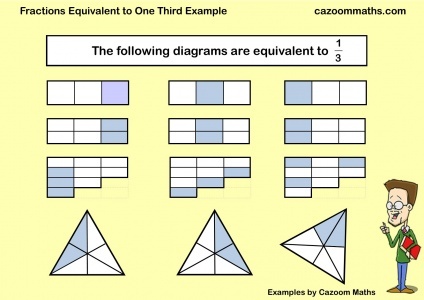 Many also assign equivalent fractions worksheets as homework. The idea behind assigning these worksheets is that as students complete similar calculations repeatedly they will begin to develop a more comprehensive understanding of the concepts being expressed. Just like textbooks, a downloadable worksheet can be used to ease the burden on teachers of coming up with classroom activities and learning strategies, allowing them to focus more energy on making sure every student learns the material. They can begin with simple worksheets that allow students to practice basic fractions calculations such as addition and subtraction, then move on to multiplying and dividing fractions. Once they've reached the point where all of the students have a decent understanding of these basics, they'll be ready to move on to equivalent fractions – worksheet problems can help. Although lectures and reading play a large role in any classroom learning experience, only repetitive hands-on experience will cement these abstract concepts in students' minds. Worksheets can facilitate this repetitive, hands-on learning process both in the classroom and at home. Teachers aren't the only adults who can benefit from downloading the occasional equivalent fractions worksheet ks3 as an educational device. Personal tutors and concerned parents can also benefit from using these important tools. Learning doesn't have to stop when kids leave the school grounds. While most parents want to help their children succeed in the classroom, few have the time or even the kind of knowledge to come up with their own sample problems. That shouldn't mean that they can't offer their kids extra help at home if they're having trouble keeping up in the classroom. Downloadable worksheets allow even busy parents to offer their kids the resources they need to succeed. Parents who home-school their children are always looking for new ways to take advantage of the wealth of educational resources available online. Fractions worksheets offer them an easy way of doing just that. The fact that all of Cazoom Maths' worksheets come with separate answer sheets so that parents can check their children's work makes this particular resource even more helpful for parents of home-schooled children. With these advanced worksheets, there's no need for parents to be concerned that their home-schooled children aren't keeping up with their peers since they'll be able to check students' progress every step of the way. Older students who mentor their younger peers or professional tutors hired to provide extra assistance to students in their homes can also take advantage of downloadable worksheets. Once they've signed up or an unlimited account, they can download as many resources as they want directly to their computers. Tutors can also print off as many copies of these worksheets as they want so those who have multiple clients can use the same materials time and again without worrying about constantly updating them. The files can also be saved, so those who prefer to sign up for a one-month membership instead of an unlimited account can download as many as 60 resources then continue using them throughout their time as tutors. Enterprising students who are committed to making the most of their education can ask their parents how they can access downloadable fractions worksheets, themselves. Since answer sheets are also available online, they can complete as many extra worksheets as they want then check the answers for themselves. New resources are added constantly so there's no reason to be concerned that students will run out of material to review and students can access the site from home, school, or even their friends' houses. Let's face it: maths isn't every adult's strong suit any more than it is every child's. That shouldn't mean parents who never developed a love of maths can't instill positive feelings about this important subject in their kids or that they can't play an active role in their kids' learning processes. If you’re nervous about your mathematical abilities, try not to share those feelings with your children. Instead, make a point of reviewing basic ideas prior to helping kids with homework and simply download the answers to worksheets and correct them out of the child's view. When helping children with homework, make a point of asking for explanations rather than offering them. Letting students explain what they have learned in their own words is one of the best ways for parents to ensure that their kids really understand the material and get an idea of what they need help with. Those who feel that attempting to help with maths homework is completely hopeless can always hire tutors for children who are struggling. 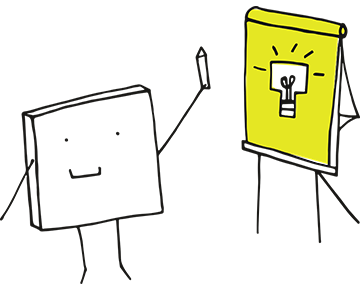 Before hiring a tutor, parents who want to remain involved in their young students' lives may want to sign up for a Cazoom Maths account so they can access the same learning materials available to teachers. It's worth taking the time to review equivalent fractions as soon as children begin requesting help with fractions worksheets or homework assignments. If the information on the worksheets remains inaccessible even after parents have reviewed the answers and the additional resources available online, it might be time to consider a tutor. Children who attend public school or private schools typically bring home report cards. Even parents who are terrible at maths will be able to evaluate their children's progress by checking on their grades periodically. Those who hire other, older students to mentor their children in maths can even provide their kids' tutors with the same resources described above. This will help tutors, parents and students stay on the same page. It will also allow tutors to spend more time teaching and less time working out the answers themselves because they'll have access to answer sheets the parents have provided. Teachers, tutors and parents can use other teaching techniques in conjunction with worksheets to facilitate learning. Some parents use food to teach equivalent fractions, dividing oranges or even chocolate bars in different ways and then sharing them with their children. Teachers often use fraction tiles, number lines, or pattern blocks that offer students a visual representation of how different fractions are equivalent. These lessons allow children to learn through observation instead of relying on explanations of abstract ideas alone, but they can't replace ongoing practice when it comes to cementing the ideas in students' minds. Only repetition can ensure that children will remember the lessons they have learned when it’s time to take their tests. With repetitive practice, there's really no replacing printable worksheets. The best way for any adult to help a young student is to make the process more fun. When they are assigned an equivalent fractions worksheet, students are more likely to enjoy the learning process, which will encourage them to engage actively with the material. Although lectures and classroom exercises can be helpful, many young children find taking a visual approach to learning maths is more fun and more rewarding. Fractions worksheets often come with helpful diagrams, which can make learning even easier. 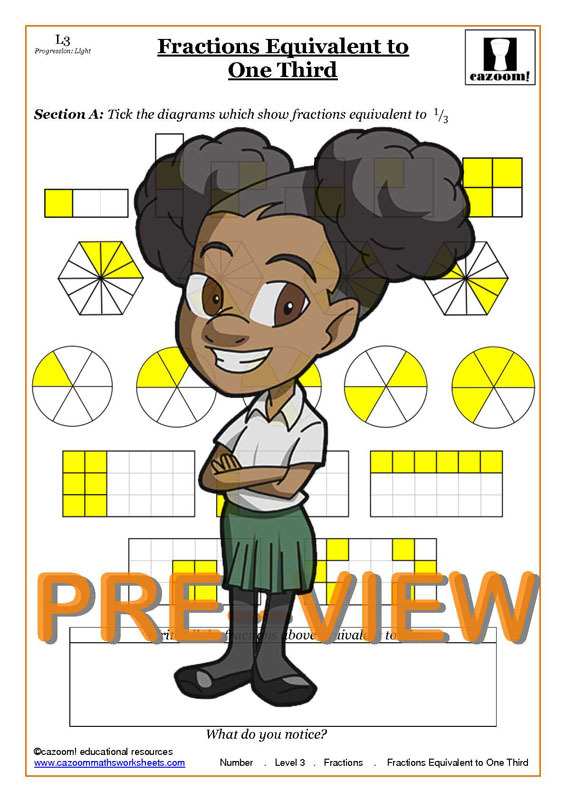 Children can begin with fractions that are equivalent to one-half, one-quarter or one-third by learning how to use shading grids and using them as a visual aid for understanding equivalency. 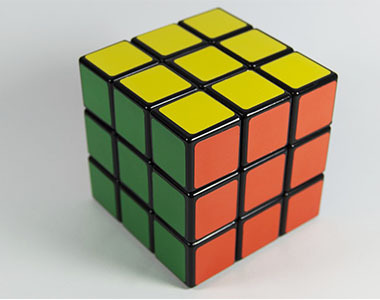 Once the basic concept of equivalency has been established in a student's mind, he or she will have the tools required to move on to harder worksheets and solve more challenging problems. Just about every parent, teacher, tutor or adult who regularly meets school-aged kids has been posed the age-old question, “but why do I have to learn maths?” These adults know that an understanding of basic maths, including fractions, will come in handy later in life, but it can be hard to explain how abstract concepts like equivalency are relevant to children's lives. The best worksheets should offer students the chance to see some of the practical applications of equivalent fractions. Examples include telling time as an equivalent fraction of one hour and worksheets that present fractions of amounts. These kinds of real-world applications let students see how the material they are being taught can be used in their everyday lives, offering context that can inspire them to devote more time and energy to thoroughly learning these lessons. Parents and teachers can benefit from additional online resources that can be used in conjunction with downloadable worksheets. These include diagrams, blank fraction shading grids, fraction comparisons, division help sheets, and more. Teachers can use these resources to develop more-effective lesson plans that cater to their students' levels of understanding. Parents can use them as a refresher course before they sit down to help their children with homework assignments. 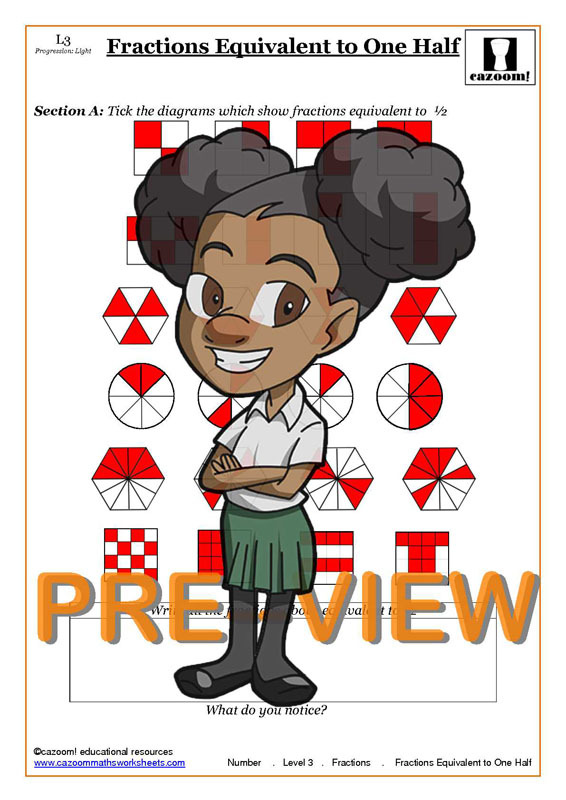 Given the reasonable price and easy accessibility of the online worksheets available through Cazoom Maths, there's no reason that any child should be left without the additional help he or she needs to understand even abstract mathematical concepts. Parents who want to home-school their kids or just stay involved in their children's educations as they attend public schools will find these resources equally helpful. 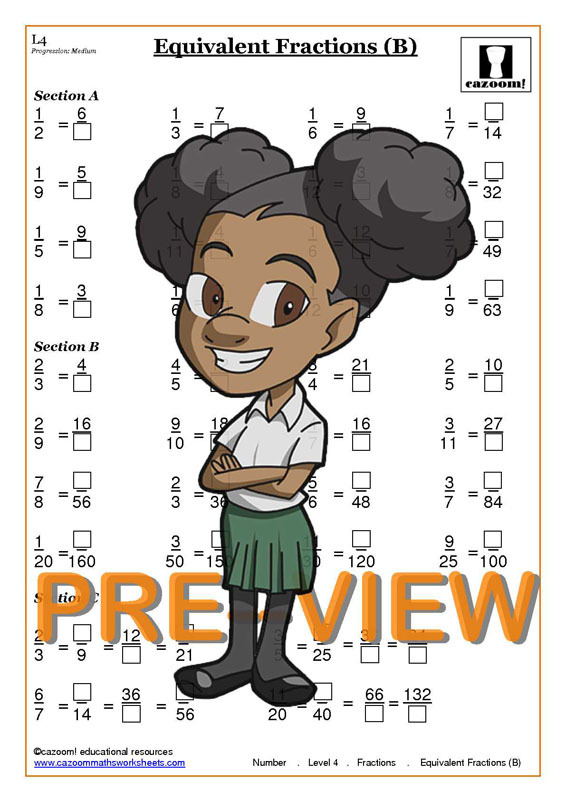 Cazoom Maths offers all the worksheets and teaching resources needed to help students get a grasp on basic and complex mathematical concepts. Plans are available for individual parents or teachers as well as institutions, and all new members can take advantage of a 30-day free trial. 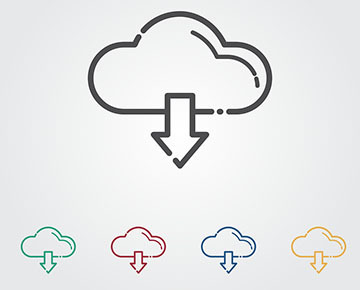 Those who find it helpful can then upgrade a casual account at an affordable cost to get 60 downloads with full access to all available resources. Unlimited accounts are also available. Unlimited accounts are also affordable and provide a year of full access and unlimited downloads. Sign up for a free trial today. There's nothing to lose and everything to gain. We really do have a fractions worksheet for any type of fraction calculation your student will come across. If you need a worksheet for the more basic fractions calculations such as an adding fractions worksheet, or multiplying fractions worksheet to the more advanced mixed and improper fractions worksheet and equivalent fractions worksheet, simply download your desired paper to help your child or pupil learn all they need to know about solving fractions through a hands-on approach. Why Should Students Learn Fractions? Many teachers find teaching students about fractions challenging, and many children find the topic complex and confusing. 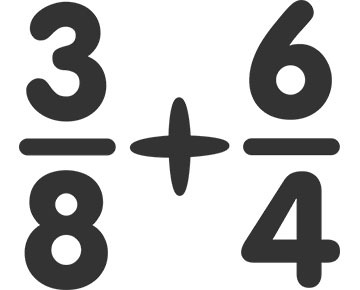 So why should children as young as 8 learn about fractions? There are many reasons: understanding fractions is essential to progress through their maths education, and we use fractions in many aspects of everyday life. Whether you are following a recipe, measuring something, or just trying to understand some statistics, chances are you will encounter fractions. In order to understand these measurements, you will draw upon the knowledge you learned in school. Fractions are inescapable in our daily lives, so it is important for students to learn to use and understand fractions from an early age. At all stages of children’s maths education, there is a substantial volume of material to cover to make sure they make the required amount of progress. This can sometimes mean that teachers cover the topic of fractions very hastily, and children do not have adequate time to get their heads around the complexities of fractions. If children do not grasp fractions at an early stage, they might begin to struggle with the rest of their maths education and develop anxiety around the subject. For this reason, teachers should choose activities and worksheets which present all the information children need to know in a clear, easy to follow format, and make fractions fun for kids. Parents can help their children by giving them fractions worksheets to complete at home too.